We understand you deserve a quality vehicle regardless of your credit or financial situation. and drive away in a new vehicle today! With low down payments we make it affordable for you to get in a new vehicle regardless of your credit or financial situation. Other dealers turn you away. We won’t, we’re the auto credit experts! 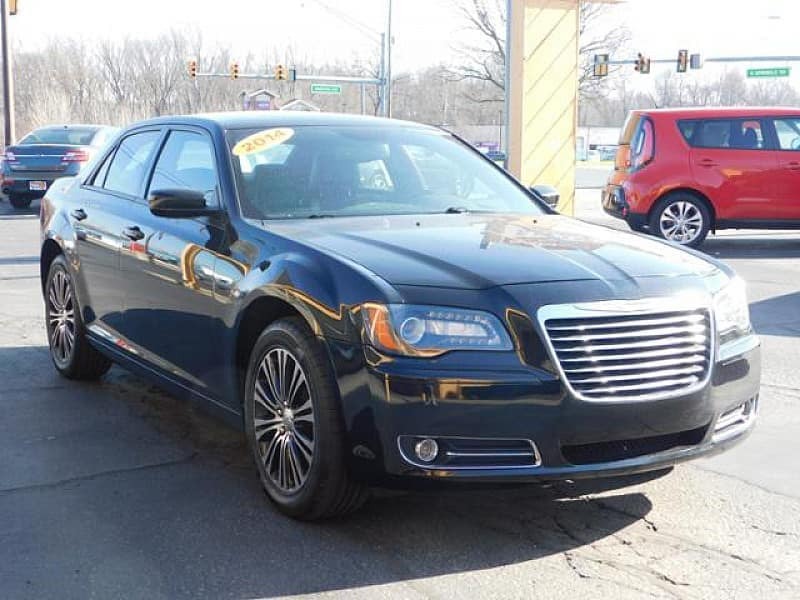 With 1,500+ vehicles to choose from, you are sure to find the one just right for you. By leveraging the buying power of our 33 locations, RightWay is able to provide you with a high quality used vehicle at a price you can afford. We proudly have an A+ BBB rating and 50,000+ satisfied customers. Let us show you why over 50,000 satisfied customers bought their vehicle at RightWay. Buying a car shouldn’t be a stressful experience. At RightWay we make the purchase process and ownership journey as worry free as possible with a bunch of extra benefits included that the average dealership doesn’t offer. Why buy your next vehicle from us? Buy a vehicle regardless of your credit situation. Other dealers turn you away. We won’t, we’re the auto credit experts! Low down payments make it affordable for you to get in a new vehicle regardless of your credit or financial situation! Every vehicle we sell undergoes a 70 point safety inspection and includes a 6 month / 6,000 mile limited warranty and 2 years of oil changes. We proudly have an A+ rating with the Better Business Bureau. Let us show you why over 50,000 satisfied customers bought their vehicle at RightWay. Our mission at RightWay is very simple, we wish to “Create an experience for which the customer returns to do business with us again.” Below are some of our recent satisfied customers, we would love to have the opportunity to add you to our family of satisfied customers! 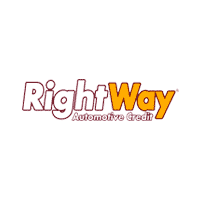 RightWay understands that bad things can happen to good people and is dedicated to treating you with respect while ensuring you get into the quality used vehicle you deserve regardless of your credit situation. Below are just some of the credit and financial situations we encounter everyday and are able to get approved. 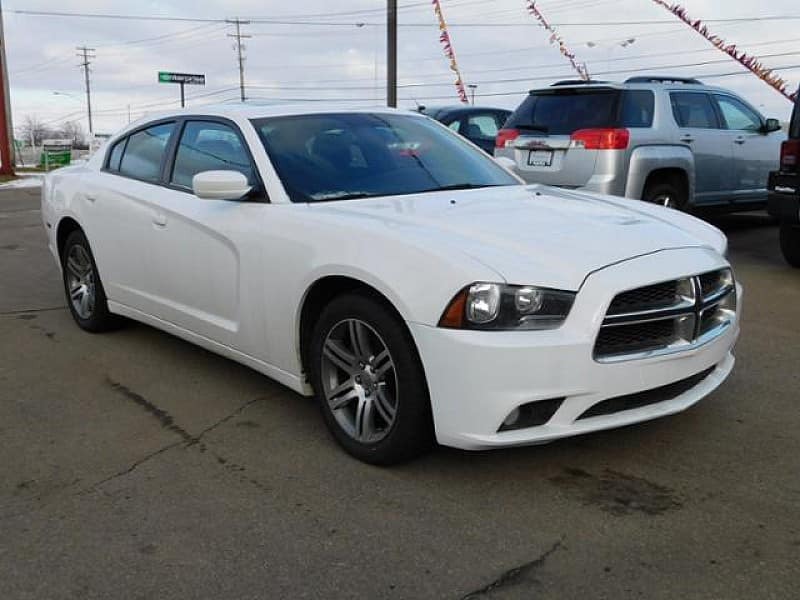 With over 20 different lenders specializing in every credit situation RightWay was able to get Bad Credit Bob approved and driving away in a like new 2012 Dodge Charger. 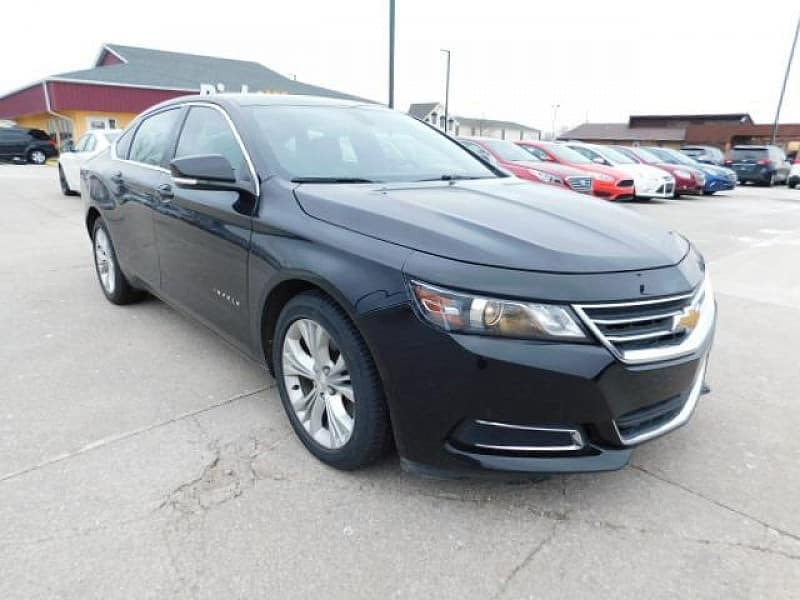 With interest rates as low as 2.99%, RightWay was able to get Good Credit Glenda approved and driving away in a like new 2014 Chevrolet Malibu. Even though Repossession Ryan got his last car repo’ed RightWay was able to get him approved and driving away in a like new 2010 Ford Taurus. Bankruptcy Bridget recently hit hard times and filed for Chapter 7 bankruptcy, RightWay was able to get her approved and driving away in a like new 2011 Chevrolet Impala..
By leveraging the buying power of our 33 locations, RightWay is able to provide you with a high quality used vehicle at a price you can afford. 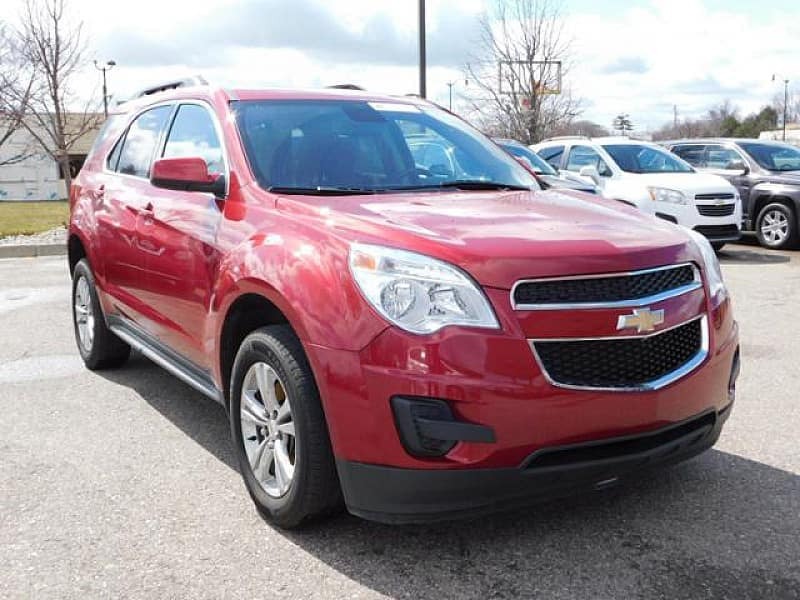 We have over 1,831 vehicles in stock companywide so you are sure to find the vehicle just right for you. Buying a car shouldn’t be a stressful experience. That’s why at RightWay we make the purchase process and ownership journey as worry free as possible with a bunch of extra benefits included that the average dealership doesn’t offer. Every vehicle we sell includes a 6 month / 6,000 mile limited warranty that covers many major repairs. Every vehicle we sell includes 2 years of oil changes at no cost to you to keep your vehicle running in tip top shape. Every vehicle we sell undergoes a stringent 70 point safety inspection to ensure that you make it to your destinations safely. Every vehicle we sell includes 6 months of roadside assistance to keep you on the road at anytime of day.